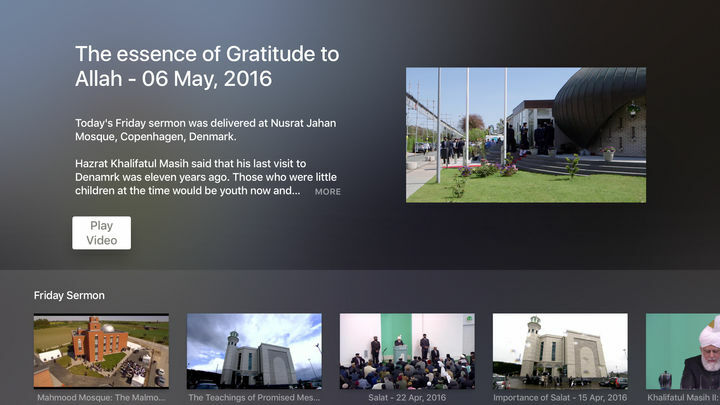 In 2016, MTA International launched an official Apple TV App to wider its audience coverage. 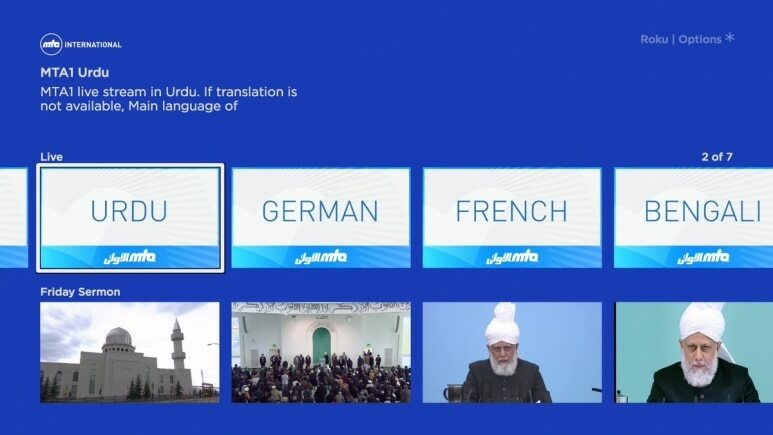 It includes Live Stream of MTA1 and MTA3 including translations. On Demand content is also available for viewers to catch up with their favourite programmes. 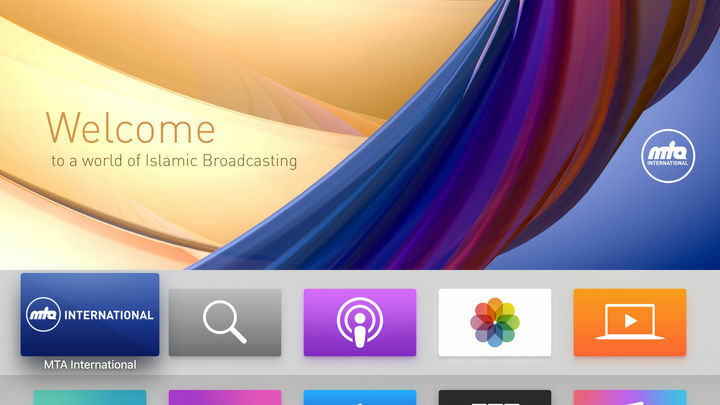 MTA International has broadcast its services on the ROKU platform. For more information on ROKU please click here. 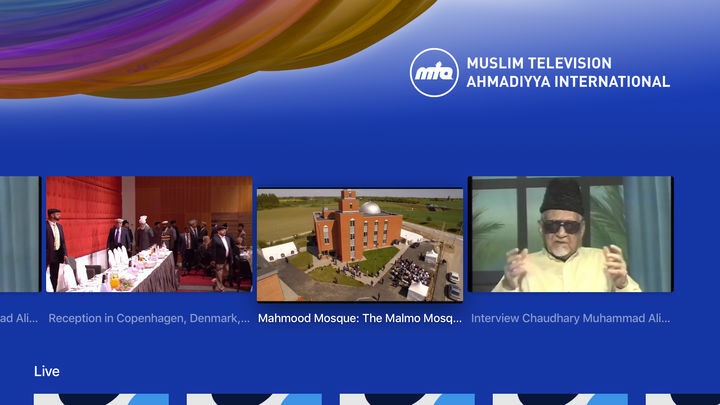 MTA International is expanding its online presence to reach viewers across the globe using different platforms and technologies. We are in the process of developing Official Apps for "Amazon Fire TV" and "Amazon Alexa". Subscribe to our Newsletter to stay up to date with our latest development. You can reach us at streaming@mta.tv for any queries in regards to our Online Streaming Platforms.